After checking in to your room at the Country Inn & Suites in Ahmedabad, head to Revive Health Club and renew your tired muscles with a massage from a professional masseur. This on-site fitness centre offers energising workout options with state-of-the-art cardio and strength equipment, as well as the relaxation of steam facilities. 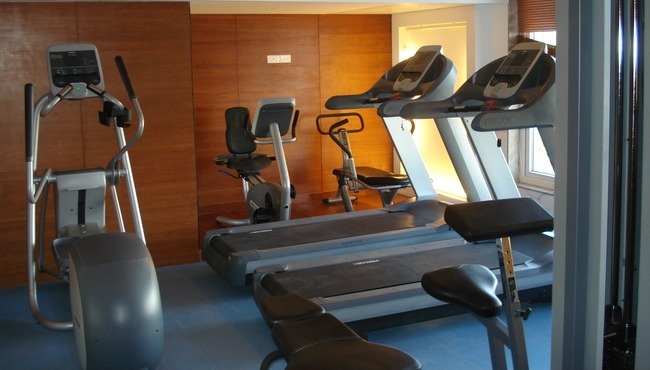 For personalised health instruction, the hotel also offers the services of an expert fitness instructor.